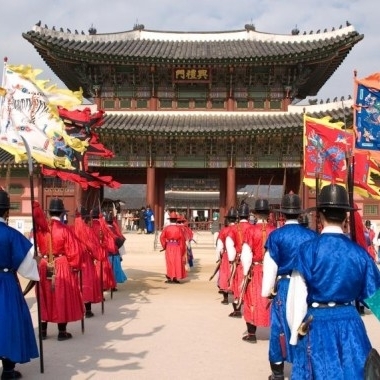 What are the Korean customs and Lifestyles? 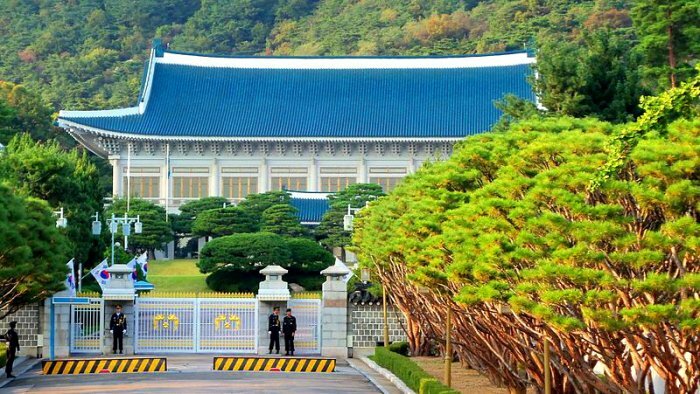 The original first name calls Sungryemuni and that is Namdaemun even if is southerly to main gate of castle which is enclosing Chosyn Period Seoul capital city. Major railway station in Seoul, the capital of South Korea. The station is served by the Gyeongbu Line and Gyeongui Line. fountain. 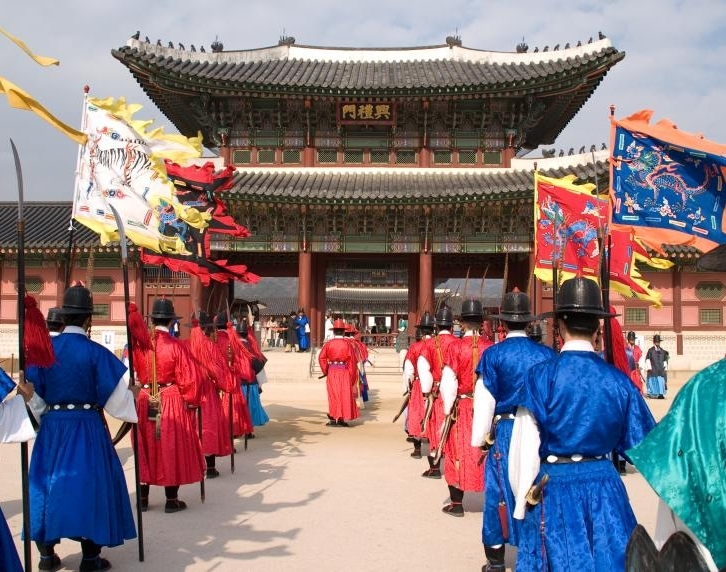 The Changing of the Royal Guard is in front of Daehanmun Gate. is an 11km long modern stream that runs through downtown Seoul. Created as part of an urban renewal project, Cheonggyecheon is a restoration of the stream that was once there before during the Joseon Dynasty. 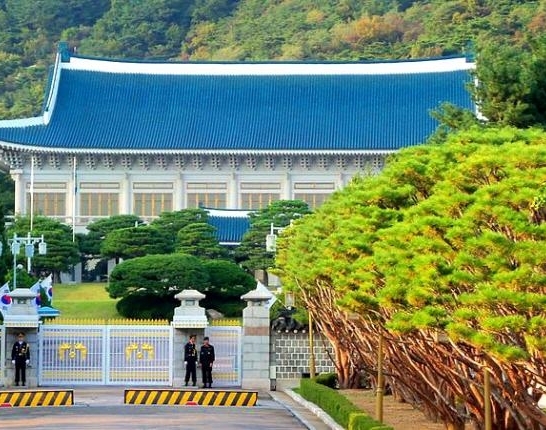 is the presidential residence of the Republic of Korea and is regarded as the heart of the nation. 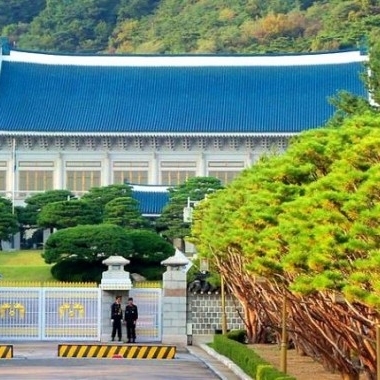 cheongwadae Saranchae is a Korean presidential exhibition center. 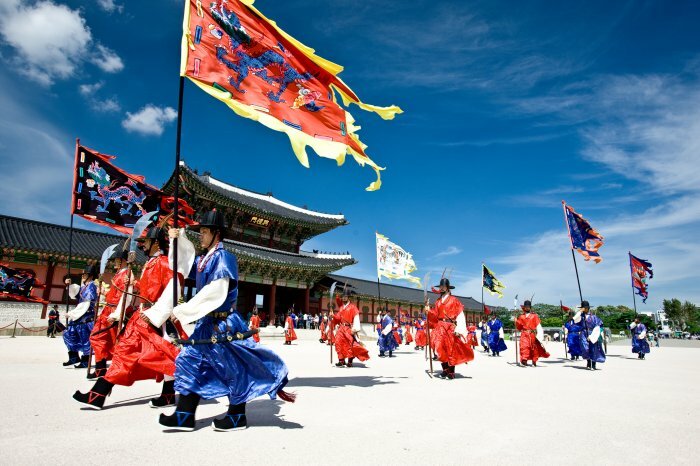 is a great oppotrunity to experience a rare traditional scene in Korea. Be sure to bring a camera to take lots of pictures. The guards' splendid costumes, with their brilliant primary colors, are a real pleasure to see. 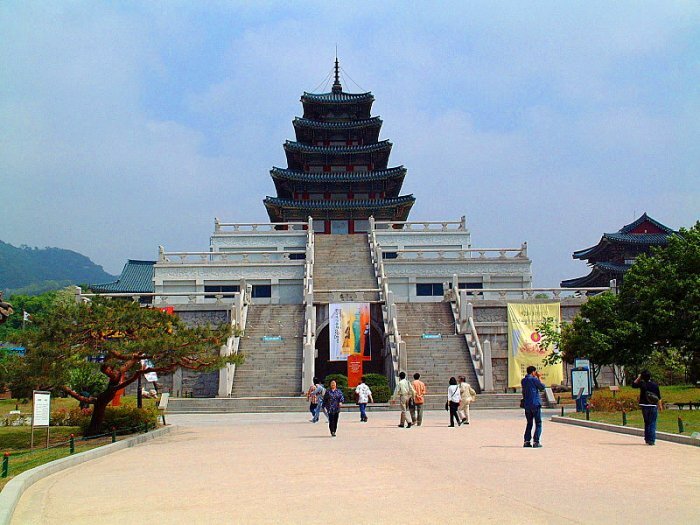 displays about 4,000 items on Korea's traditional way of life. 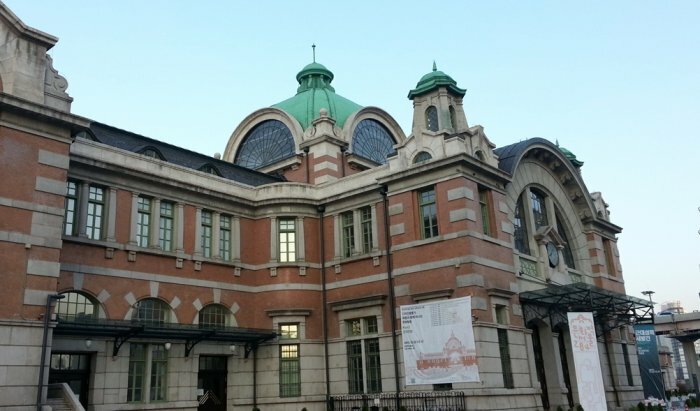 There are three permanent exhibition halls, two special exhibition halls, a shop and a reference room. 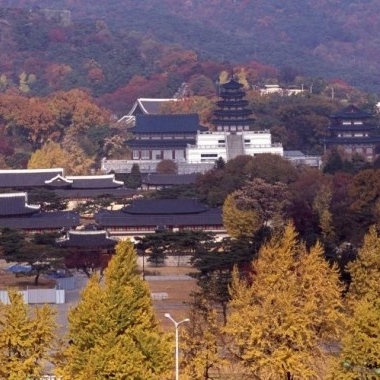 built in 1394 as the main palace of the Joseon Dynasty(1392-1910)by its founder King Taejo, it is the most comprehensive and grandest of the five palace of the period. ■ The above mentioned itinerary is just a schedule and may be changed. For your detailed itinerary, please ask the person in charge before departure. 1. When being agreed by both parties upon the request of the tourist or due to the local situations for the purpose of his/her safety and protection. 2. When being unable to achieve the purpose of travel due to natural disaster, war, government order, transportation, and/or the strike and business suspension of accommodations. 3. When being unable to proceed with the scheduled itinerary due to the delayed departure and arrival or heavy traffic of the transportation means, like the airplanes, trains and/or ships, without the company’s intention or negligence. 3 days prior to tour day → 100% of total cost. • All tours will be conducted in English, Japanese and Chinese. • All tours include tour guide, transportation and admission fee. • Prices will be listed in KRW, but USD and YEN will also be accepted. • Payment method: cash / credit card. • Please confrim one day prior to departure ☎ Hot Line 02-730-1090 / +82-2-730-1090. • In case of Traffic Jam, your pick-up & drop-off service can be delayed. 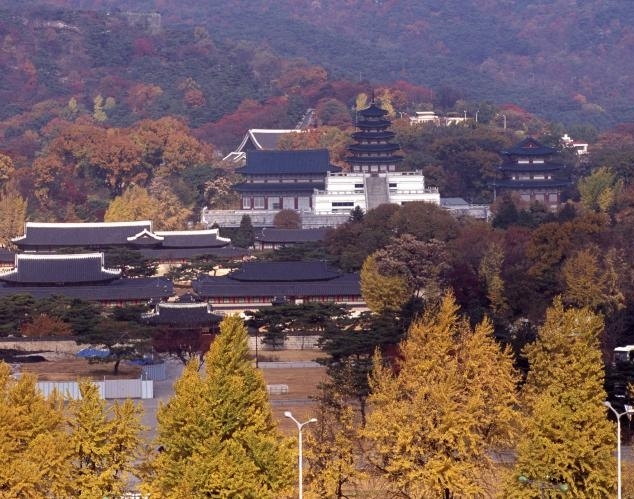 • We provide Pickup & Dropoff service for centrally located Seoul hotels only. If the customers' accommodation isn't in Seoul (for example, Incheon), customers are to pay for the extra charge based on the distance on the tour day. • After the half day morning tour, your drop-off place will be City Hall Subway Station or Myeongdong Lotte Hotel. • Travel insurance only applies to the vehicle traffic accidents. everything will be solved according to the insurance company's policy terms. Great! This seoul tour is good! 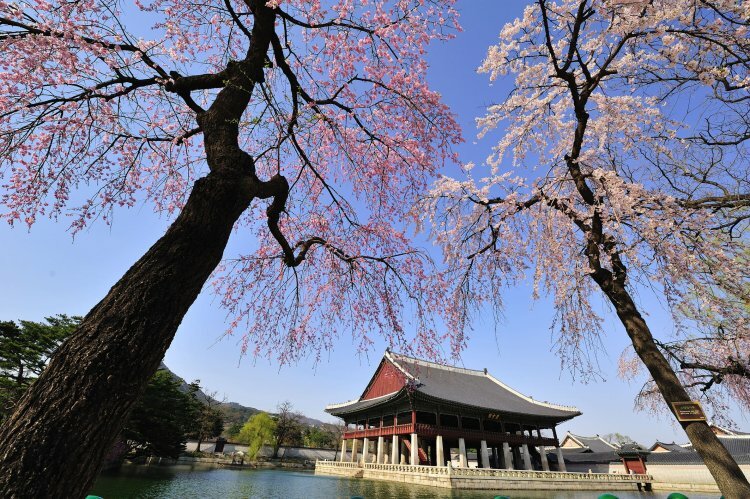 Tourism Registration Number : 882 Tel : +82-2-730-1090 / Fax : +82-2-730-1074 l support@iloveseoultour.com Copyrightⓒ 2014 I Love Seoul Tour.,LTD All Rights Resrved.